We’ve made it simpler to view and download all the brochures needed for your guides. * Downloading PDF files requires Adobe Acrobat Reader. If you do not have Acrobat Reader, download it from the Adobe website. 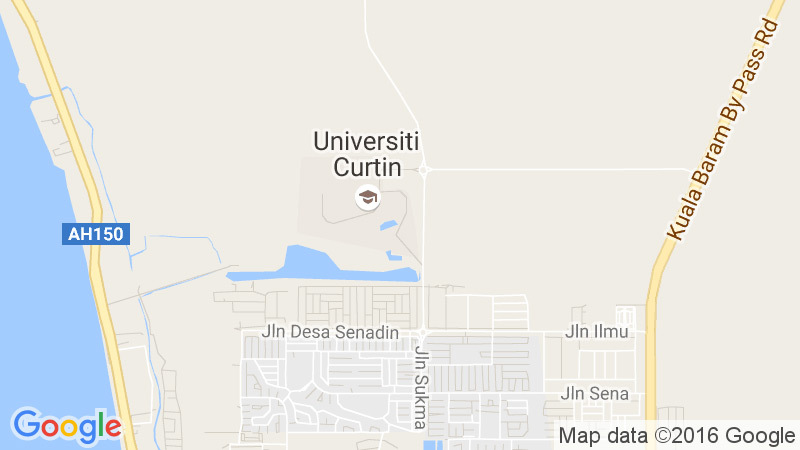 ** Any information regarding fees and/or entry requirements as seen in any of Curtin’s brochures are accurate at the time of publication but subject to change. Prospective students are advised to check specific admission and English requirements via the courses website prior to making application to the University.